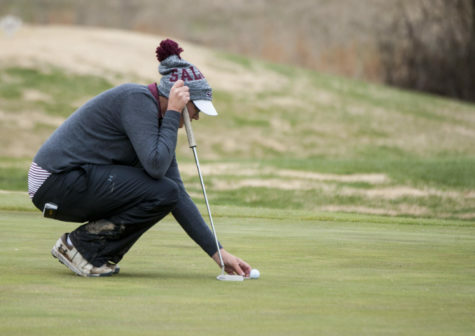 The Salukis had a chance to win their third tournament of the fall, but Mother Nature drowned out their hopes. 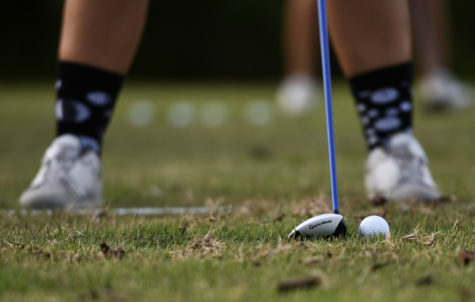 The SIU women’s golf team weathered soggy conditions in Jonesboro, Ark., to finish third at the Arkansas State’s Lady Red Wolves Classic on Tuesday. 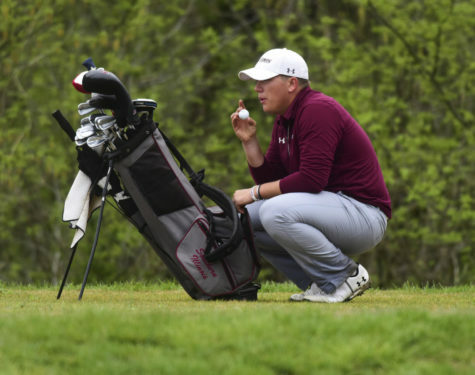 Rain interrupted play Monday after the Salukis played seven out of 36 scheduled holes. 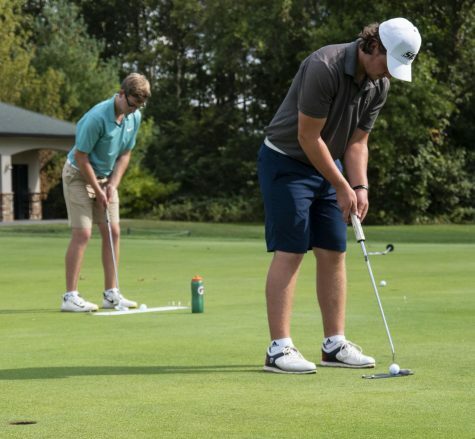 The weather forced the tournament to be shortened from three rounds to two. 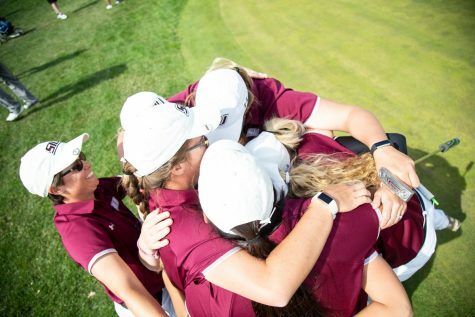 SIU finished the first round in fourth place with a team score of 316. It shaved 12 strokes from that score in the second round to finish with a score of 620, 11 strokes behind tournament champion Arkansas State. 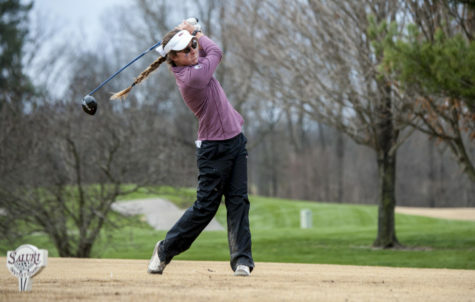 Junior Mattie Lindner led the Salukis with a score of 148. She shot a 74 in each round and took third place. Sophomore Brooke Cusumano finished with a score of 152, including a team-low 73 in the second round. Cusumano finished tied for seventh. Sophomore Kristie Yang took 16th overall with a score of 156. Senior Kris Grimes shot a 159 to tie for 20th. Sophomore Xianmei Jin tied for 24th with a score of 161. Competing as individuals, freshmen Alice Ho and Hanna Netishinga finished tied for 28th and tied for 32nd, respectively. 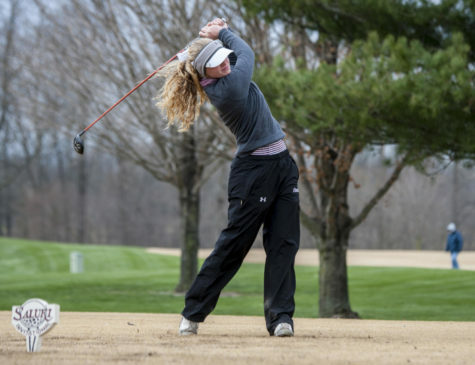 The third-place finish was the best for SIU since it won the Saluki Shootout on Sept. 21. 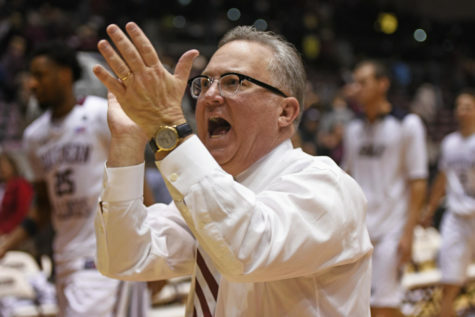 The Salukis finished their previous two tournaments in 12th place. Saluki head coach Alexis Mihelich said the weather at the Red Wolves Classic was not as bad as the conditions her team faced in its previous tournament at Iowa. The Salukis will finish their fall schedule at Middle Tennessee State’s Blue Raider Invitational on Oct. 20 and 21.